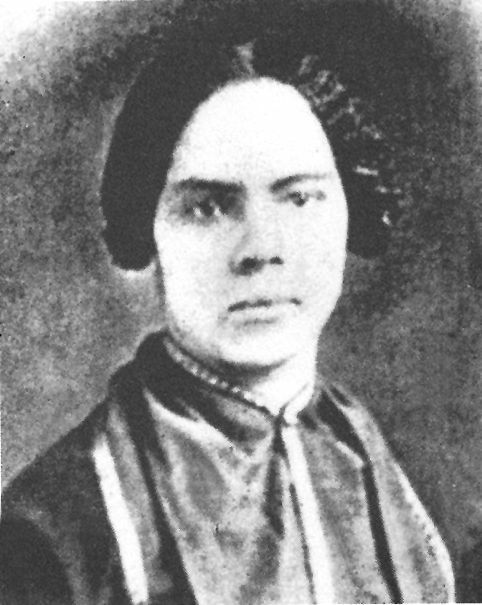 Mary Ann Shadd Cary was an African American activist, writer, teacher, lawyer, and journalist in the mid-1800s. She was also the first Black woman publisher in both the United States and Canada. Mary Ann Shadd was born free in Wilmington, Delaware on October 9, 1823, to activist parents, Abraham and Harriet Burton Parnell Shadd. She was the oldest of 13 children of the couple, who were raised to fight for the abolition of slavery. Abraham was a shoemaker in Wilmington but moved the family to the nearby town of West Chester, Pennsylvania when Mary Ann was just ten years old because Delaware prohibited black education. 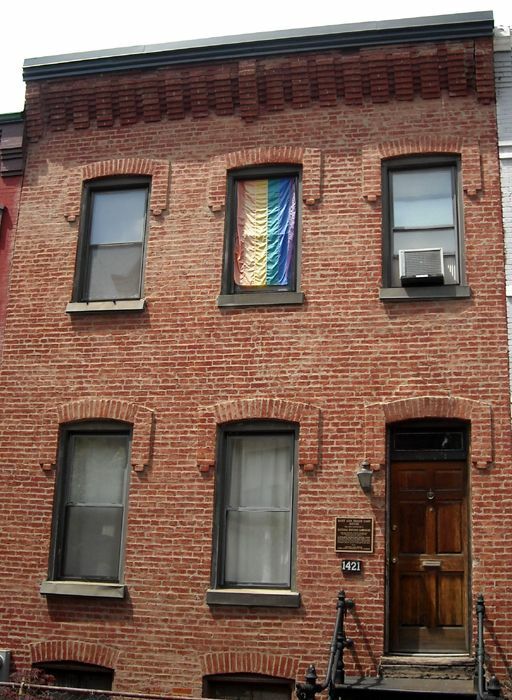 In both places, her father was active as a conductor on the Underground Railroad, was involved in other civil rights activities, and an active member of the American Anti-Slavery Society. In Pennsylvania, Mary attended a Quaker Boarding School until 1839. In the meantime, her father, Abraham Shadd was the named President of the National Convention for the Improvement of Free People of Colour in Philadelphia, Pennsylvania in 1833. In 1840, after being away at school, Mary Ann returned to West Chester and established a school for black children. She also later taught in Norristown, Pennsylvania, and in New York City. In 1856, Shadd married a Toronto barber named Thomas F. Cary, and the couple would have two children. In 1858, her father became the first black man to be elected to political office in Canada, when he was elected to the position of Counselor of Raleigh Township, Ontario. In 1860, Mary Ann’s husband died. At the outbreak of the Civil War, she returned to the United States to become a Recruiting Officer for the Union Army in Indiana. After the war, she moved to Washington, DC to teach and in 1867, she enrolled in Howard University’s law program where she attended classes at night. In 1883 at the age of 60, she graduated. She was only the second African American woman in the US to earn a Law degree. During this time, she also wrote for a local African American newspaper, The New National Era and gave public speeches to encourage African Americans to work together to recover from the slavery era. Cary was also a founder of the Colored Women’s Progressive Franchise Association. During her later life, Cary was active in the women’s suffrage movement. She was a member of the National Woman Suffrage Association and spoke at their 1878 convention. She also advocated for the Fourteenth and Fifteenth Amendments at a House Judiciary Committee hearing. The Fourteenth Amendment defined citizenship and the Fifteenth Amendment granted African American men the right to vote. While Cary spoke in support of the Fifteenth Amendment, she was also critical of it as it did not give women the right to vote. Mary Ann Shadd Cary died in Washington, DC on June 5, 1893.